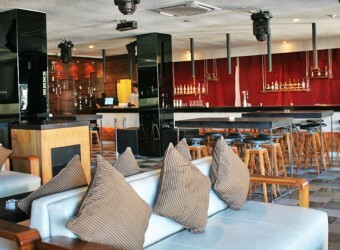 Bali Italian Restaurant Base Camp is in the new entertainment complex, The Banjar Bali. There is broad space with comfortable sofa, and natural light is coming in from big window. It is really casual Italian restaurant. From 23:00 at night, they open as nightclub. there are many cocktails.